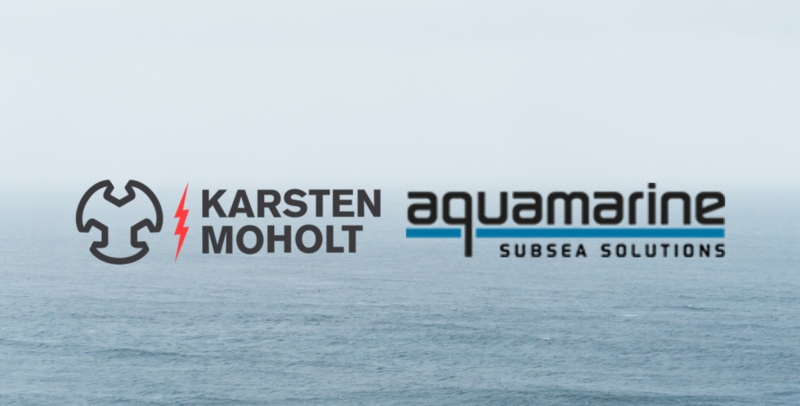 Karsten Moholt gets new owner and joins forces with Aquamarine Subsea to establish the Karsten Moholt Inspection & Repair Group – a larger entity positioning the companies for the growing markets for inspection and repair services within the oil and gas industry. The oil and gas industry has gone through a significant transformation over the past years, driven by a focus on increased exploitation of resources and decreased overall cost levels. Several companies have committed significant resources to optimize the utilization of equipment through smart maintenance. The ambition for the two companies now forming Karsten Moholt Inspection & Repair Group is to strengthen the offering within this growth-market. – This deal is good news for all involved parties. The deal will help secure jobs, lay the foundation for new growth and strengthen our offering to the customers, says Arne Hammer, CEO of Karsten Moholt. Together with Aquamarine we will offer a broader service scope to our customers, Mr. Hammer continues. Karsten Moholt is Norway´s leading provider of specialised maintenance of electric motors and other rotating electric machinery. Aquamarine Subsea is a specialized equipment inspection and maintenance company within the drilling and well control segments of the O&G industry. HitecVision established Aquamarine Subsea in 2014, and HitecVision is the majority owner of the group. – The combination gives the two companies an increased presence in Norway and internationally, with stronger ability to service the growing need for upgrade and maintenance services. A group with such expertise and depth as Karsten Moholt and Aquamarine Subsea is especially important now that the activity in the industry is increasing after some challenging years, says Cathrine Bjaarstad, CEO of Aquamarine Subsea. Together we will be able to expand and further develop our service offering in the offshore market, where we share several customers. This merger positions us to take part in the coming upturn, Mrs. Bjaarstad continues. Karsten Moholt has through three generations and more than 70 years become a company with unique competence and experience within its particular fields of expertise. The company moved into new, state of the art facilities in 2014, and in 2015 it started the commitment to digitalising its offering. Today, Karsten Moholt is a global leader within several of its disciplines, with the oil and gas industry as the predominant customer segment. 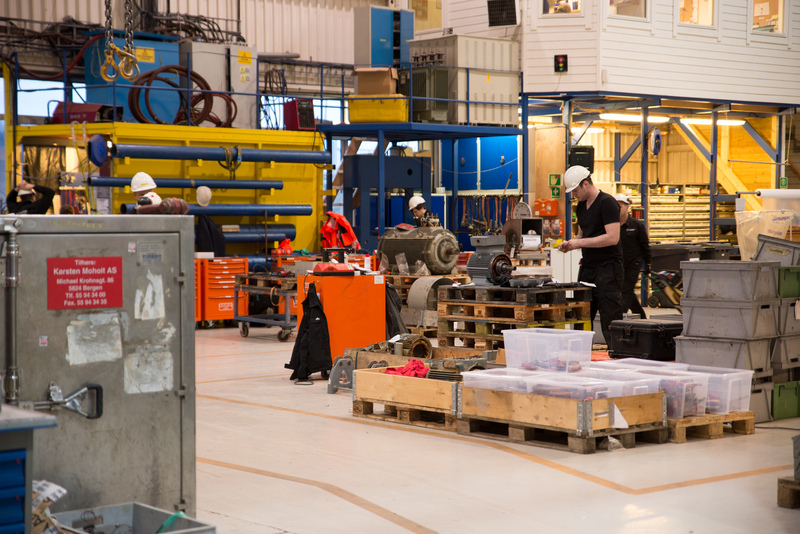 Karsten Moholt had NOK 237 million in revenue in 2017 and today has 160 employees, of which 145 are located on Askøy outside Bergen, Norway, and 15 are employed through the subsidiary Teknor located in Harstad, Norway. Aquamarine Subsea has well-established positions within its niche markets, and serve the market from its facilities located at Jørpeland outside Stavanger, Norway, and in Houston, TX, USA. Aquamarine Subsea had NOK 85 million in revenues in 2017 and employs 70 people. – We are very pleased with HitecVision becoming the new owner of Karsten Moholt. The company has great potential, and HitecVision meets all prerequisites to realise this together with Karsten Moholt´s skilled employees. The change in ownership will facilitate for continued development and growth in the future, says Linn Cecilie Moholt on behalf of the previous owners of Karsten Moholt. – Karsten Moholt is a solid and attractively positioned company within a market we know very well. Linn Cecilie Moholt has, together with the current management, led the company well through some challenging years lately, and managed to deliver good results in 2017. We consider this an exciting opportunity to further develop the company, says Jan Erik Rugland, Senior partner at HitecVision. The employees of Aquamarine Subsea has been through a demanding period, and finally they can witness the results of the hard work they have put in the past years. This is a good time to work with management to position the company for the emerging growth in the offshore market, Mr. Rugland continues. – We are planning to expand our service offering within repair and maintenance and strengthen our geographic presence. The new Karsten Moholt Inspection & Repair Group has a solid foundation, and with HitecVision as the new owner it will become easier to pursue the opportunities we see in the market, says Arne Hammer. Karsten Moholt AS was established in 1945 and has for three generations been owned by the Moholt family. Karsten Moholt is Norways largest competence cluster within smart maintenance on rotating electric equipment. The company delivers complete maintenance solutions based on a predictive maintenance philosophy, condition monitoring, and precision maintenance both at their own facilities as well as in the field. Karsten Moholt offers service, repair, winding, and testing of rotary machines, such as electric motors, generators and transformers, as well as monitoring. Teknor, a Harstad based company, is a subsidiary of the Karsten Moholt Group. Karsten Moholt services a global customer base within olj and gas, power plants, maritime industry and land-based industry. Aquamarine Subsea was established in 2014, but enjoys a long history being a legacy company of Scana Offshore. Aquamarine´s expertise is within inspection, maintenance, fabrication, re-design and certification of well control and drilling equipment for the oil and gas industry. 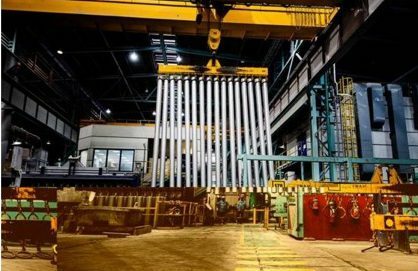 I addition to its facilitites at Jørpeland, Norway, Aquamarine Subsea has facilities in Houston, Texas, USA, where the company specialises in BOP stacking and supply of specialised heave compensation equipment for drilling rigs. 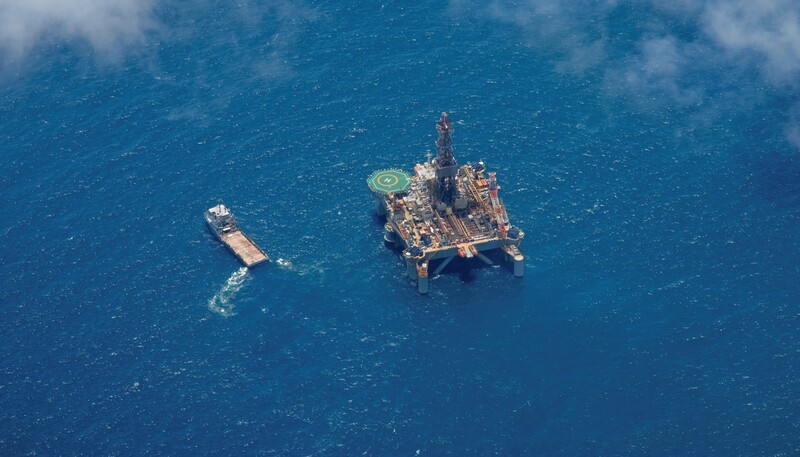 Aquamarine Subsea´s customers are major players in offshore drilling, oil service, and E&P. HitecVision has close to NOK 50 billion under management, and is Europe´s leading private equity company within the oil and gas industry. HitecVision is headquartered in Stavanger, Norway, and has over the past 30 years developed a range of Norwegian and international companies within the oil and gas industry.